You will find the Loire River Valley situated about 2 hours drive south of Paris. The region is next to many of France’s most famous drink regions: it’s directly north of Cognac, and west of Burgundy. 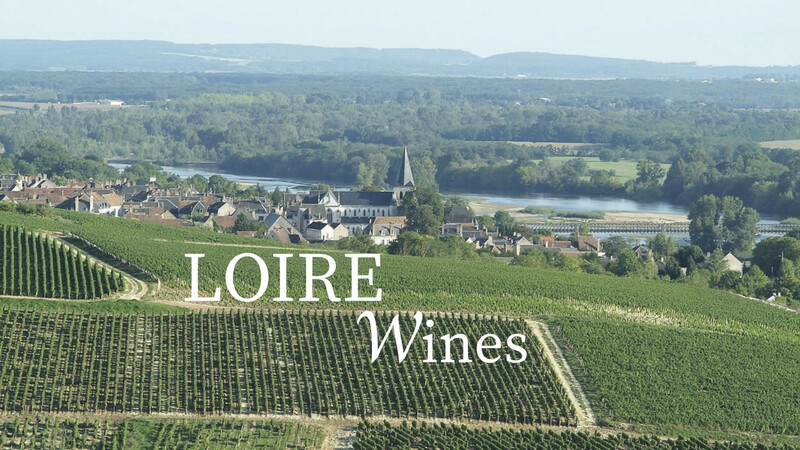 The Loire, as a whole, is very diverse in wine styles, in climate, in geography, and in geology. - Chinon AOP : Featuring a mixture of soils, including tuffeau, which is great for both Chenin Blanc and Cabernet Franc (aka Breton), giving both varieties wonderful aging ability. Reds and rosés are light- to medium-bodied and although paler in color, they have deep, dark, spicy fruit character. - Pouilly-Fume AOP : Further south, on the right bank of the river, are the vineyards of Pouilly-Fume AOP. These wines are often blended with the fruitier and lighter Sauvignon Blanc, which is grown on Caillote soil (sandy, pebbly soil), as well as deeper and creamier Sauvignon Blanc planted on clay. Discover the region by Le Plonque's Selection !